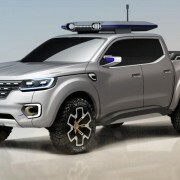 We all know that Renault is not much for pick-ups, right? 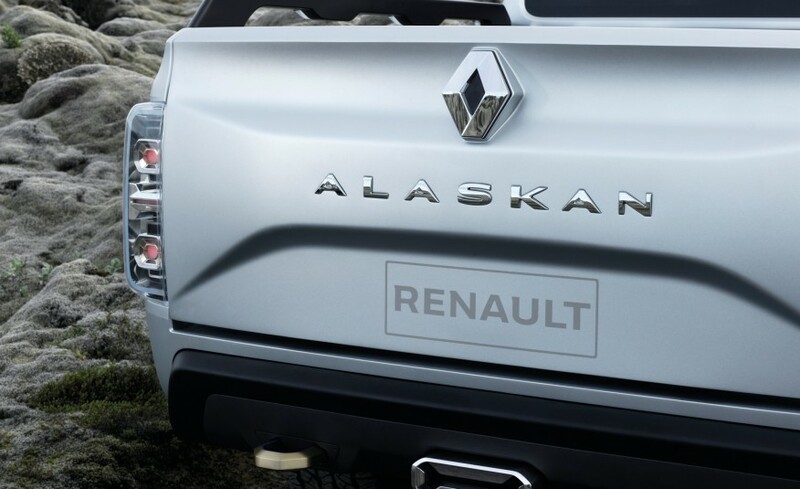 Well, this new model they are working on, Alaskan, will truly surprise you. 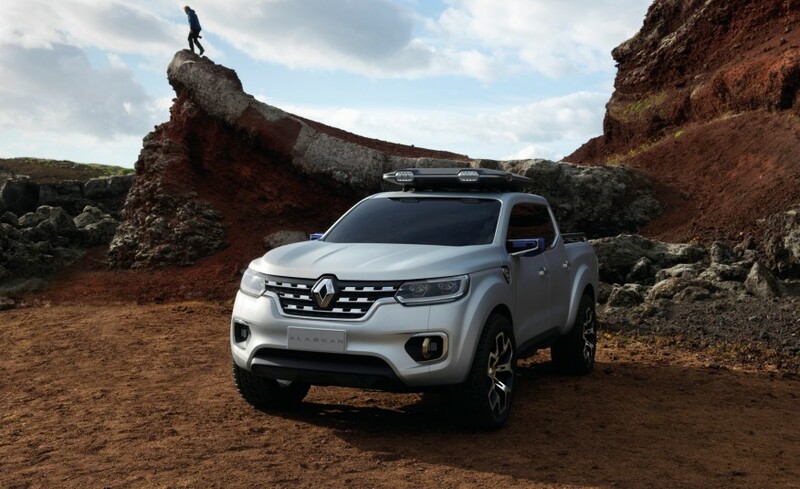 I know what you’re thinking – how does Renault know to make great pick-ups? 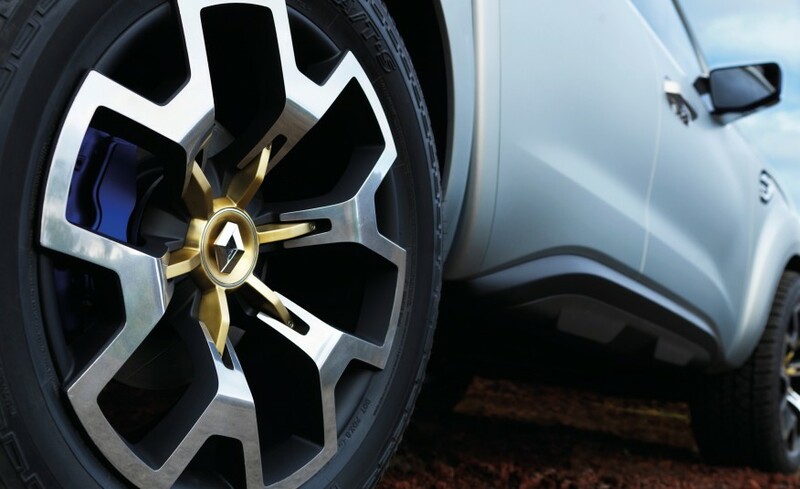 Well, the truth is, it doesn’t. 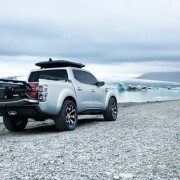 But this doesn’t mean it cannot partner with another major brand like Nissan and create an amazing new model together which is set to be built in several factories around Mexico, Argentina, and Barcelona. 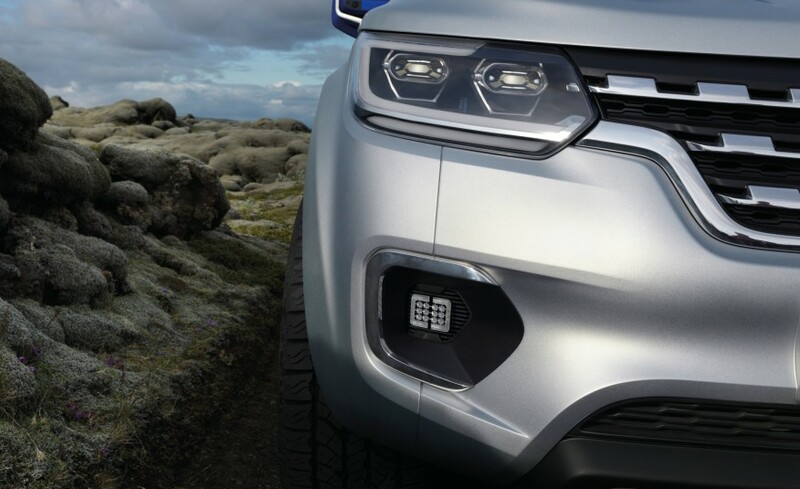 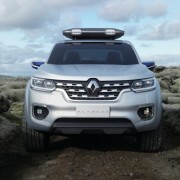 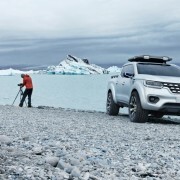 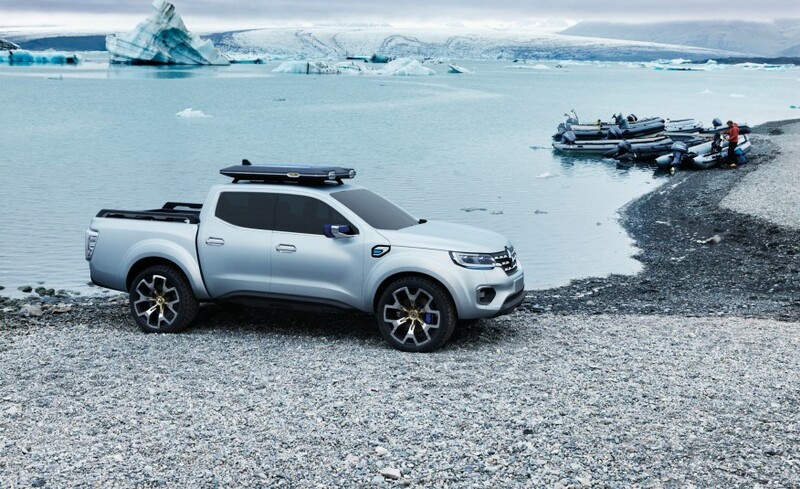 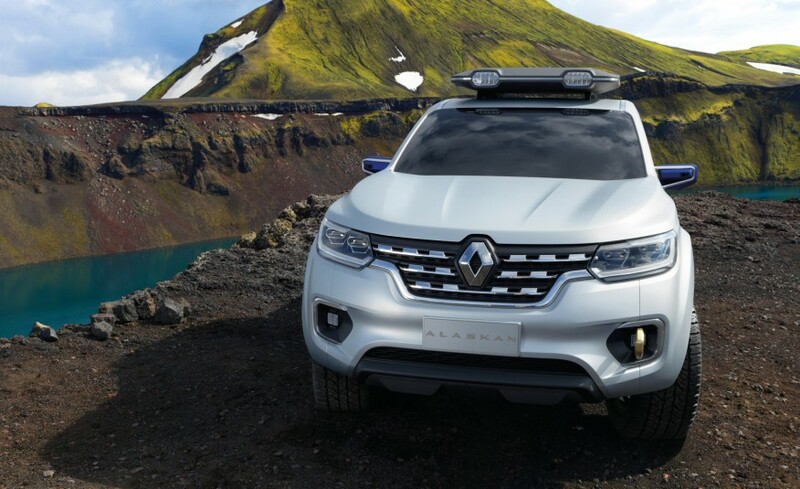 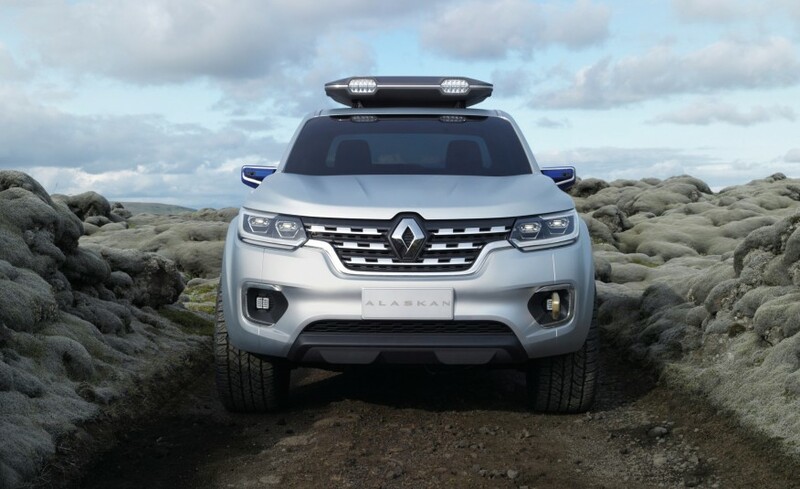 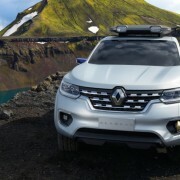 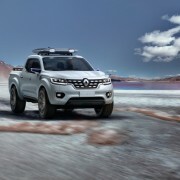 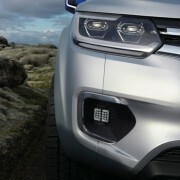 The new Renault Alaskan got its name simply from the need of exploration. 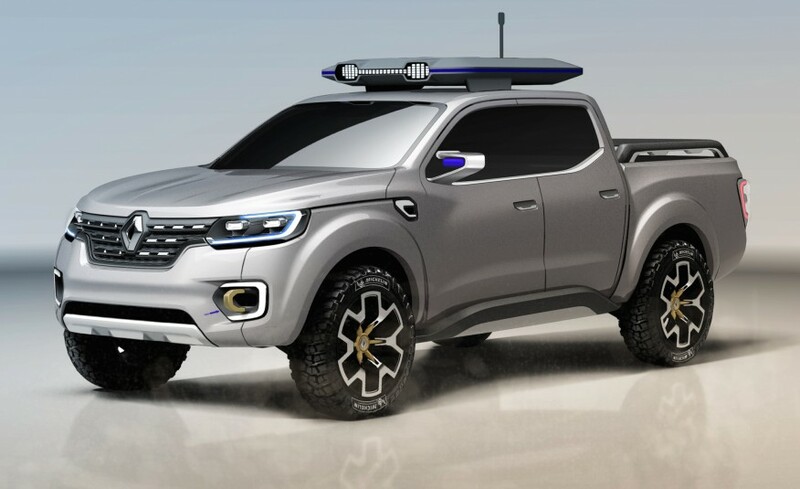 Forget about Paris – now, it’s all about the mysterious West. 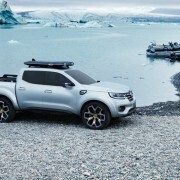 And because the West is full of stunning landscapes, Renault and Nissan thought of a great idea. 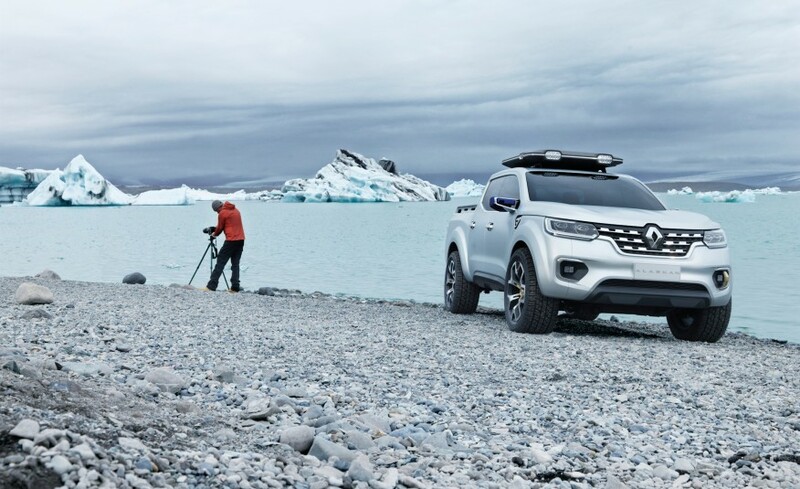 They mounted cameras in the side mirrors just to capture the view. 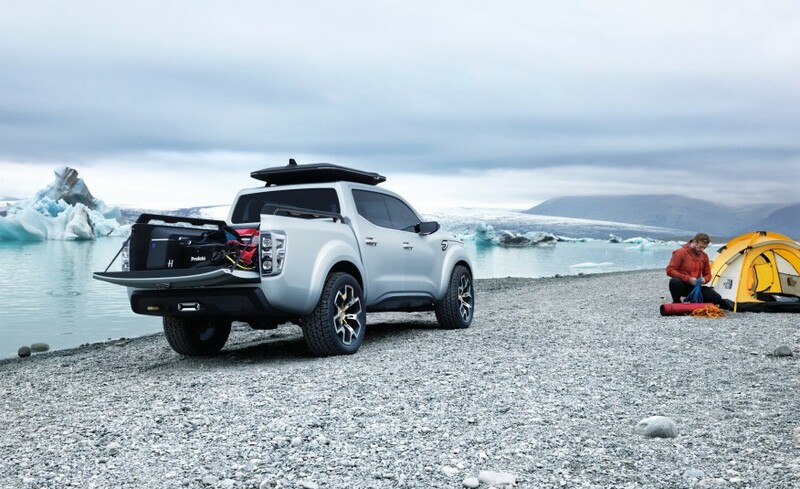 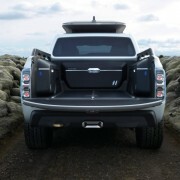 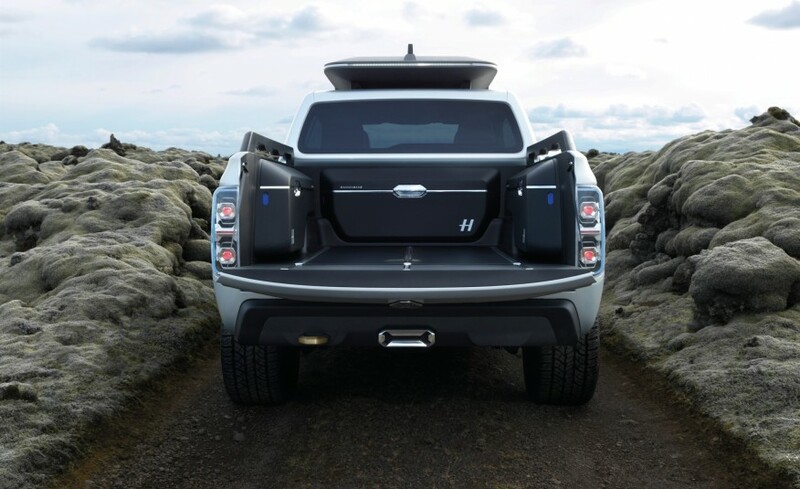 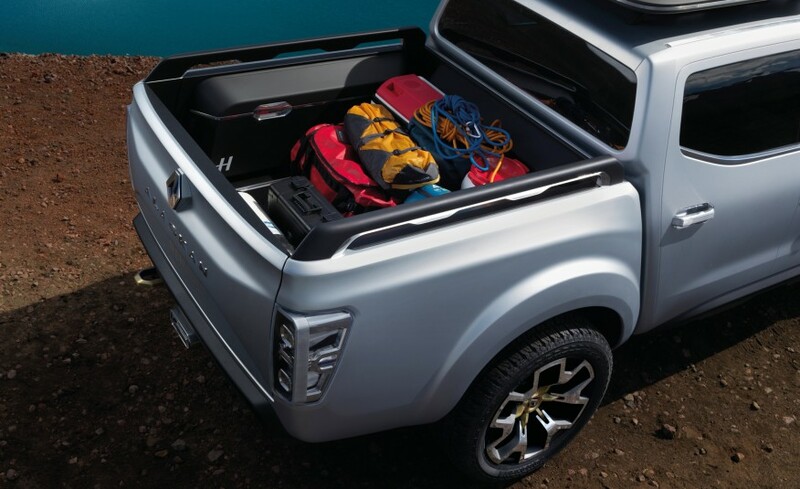 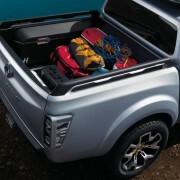 Plus, the Alaskan pick-up comes with a 1000 kg payload and even more space for storage. 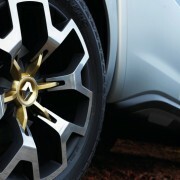 But the car has other features as well, such as the 21-inch alloy wheels which are perfect for uneven areas. 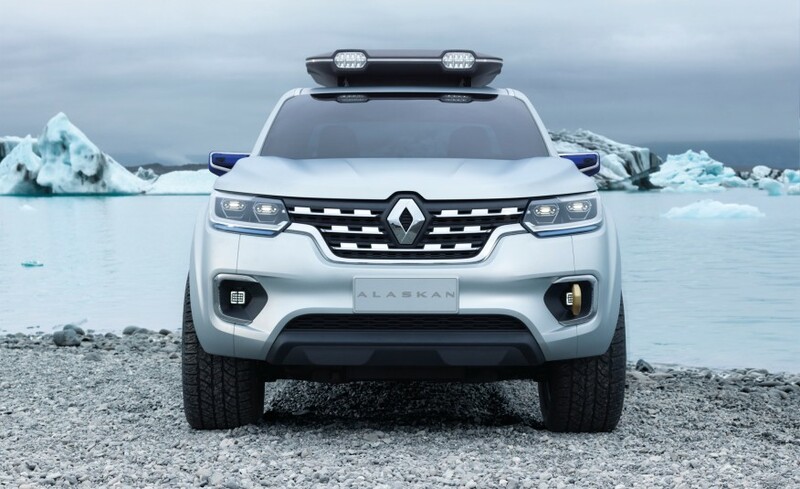 Alaskan also works with a 2.3-liter, 163-hp four-cylinder diesel engine and has these LED lights placed on the sides of the trunk. 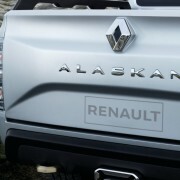 Alaskan is still in the concept phase, so we don’t know much about its features. 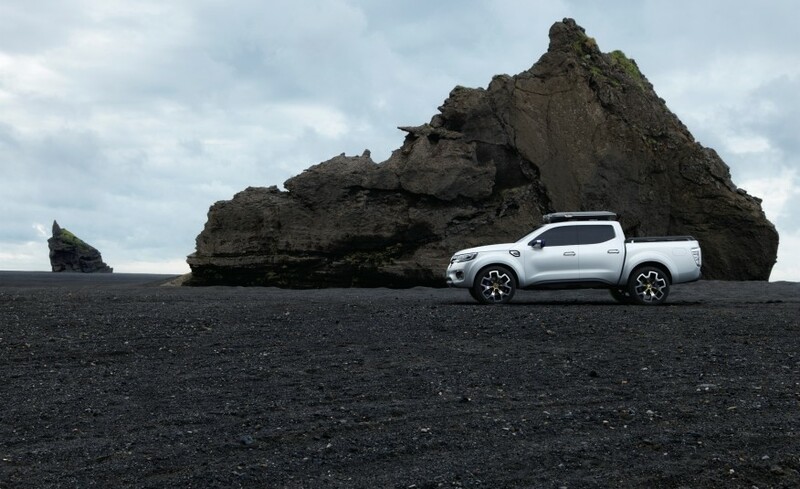 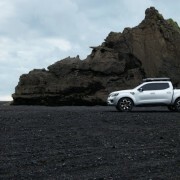 However, we do know that it is based on the Nissan Navara NP300. 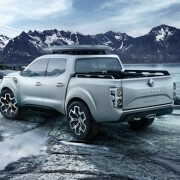 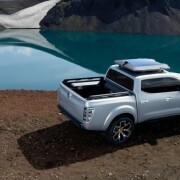 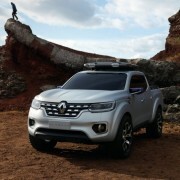 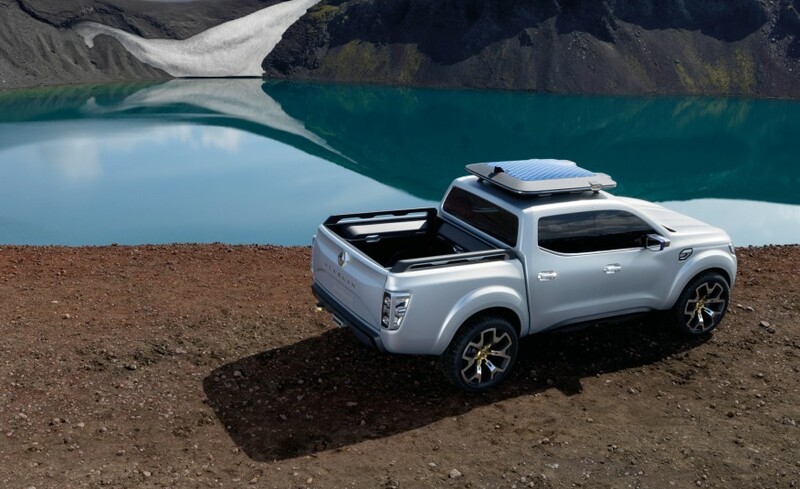 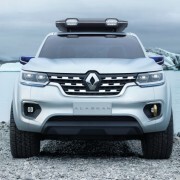 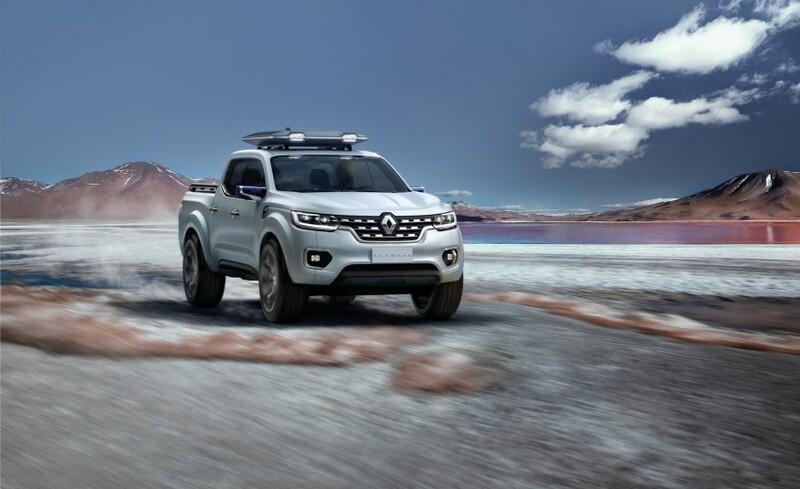 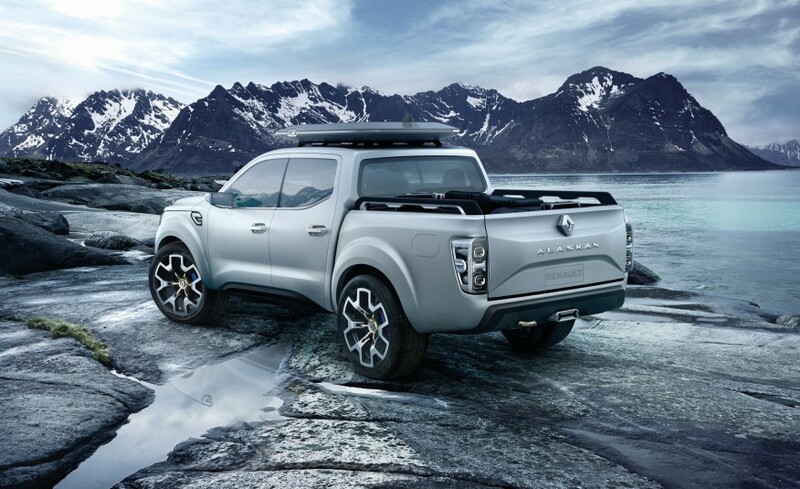 We also know enough to say that, even though Renault isn’t experienced in the pick-up creation, this new model should make a good deal for the market of 2016.